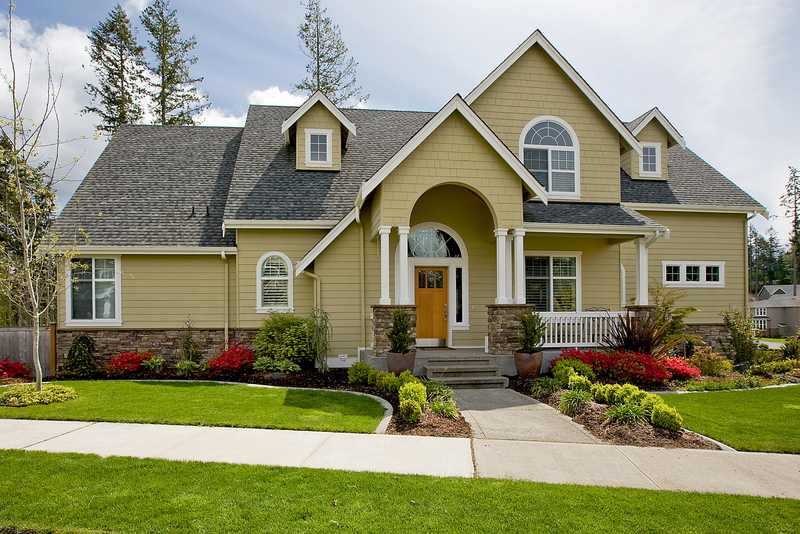 Crain Siding, a traditional siding design, Craine has been constructing quality vinyl exterior siding since 1957. 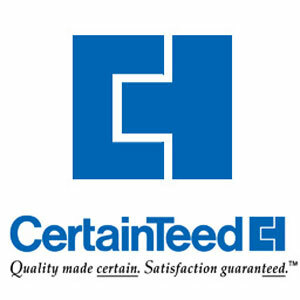 With our connections in the industry, we have been able to secure six types of Craine siding for our customers. They are the Premium Pointe360, Market Square, Carolina Sands, Portsmouthe Shake, American Dream and Soffits. No matter which one you choose, we here at Action Windows and Siding will be able to install with ease and make your house look like new again. Exteria Siding, as an official dealer of Exteria, we are more than excited to offer their great lineup to our customers. You can choose from six options including Perfection Plus Cedar, Cape Cod Perfection, Hard Split Shake, RoughSawn Cedar, Hand-Cut Stone and Hand-Laid Brick. All of which look not only authentic but offer you some of the best wearing protection in the industry. 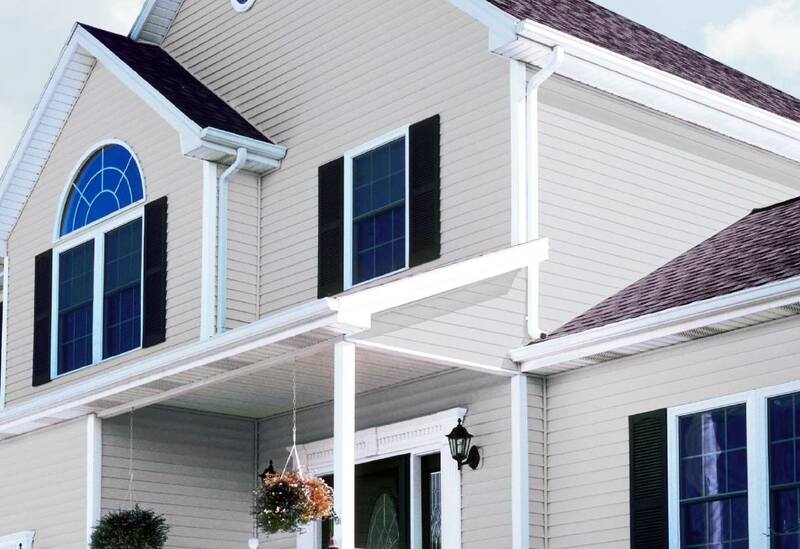 Provia Siding, another great option for those looking for siding is Provia. Provia offers three types of siding for our customers, an insulated vinyl siding that will increase your efficiency during winter, normal vinyl siding, and decorative vinyl siding that can be mounted on your existing wood or brick. 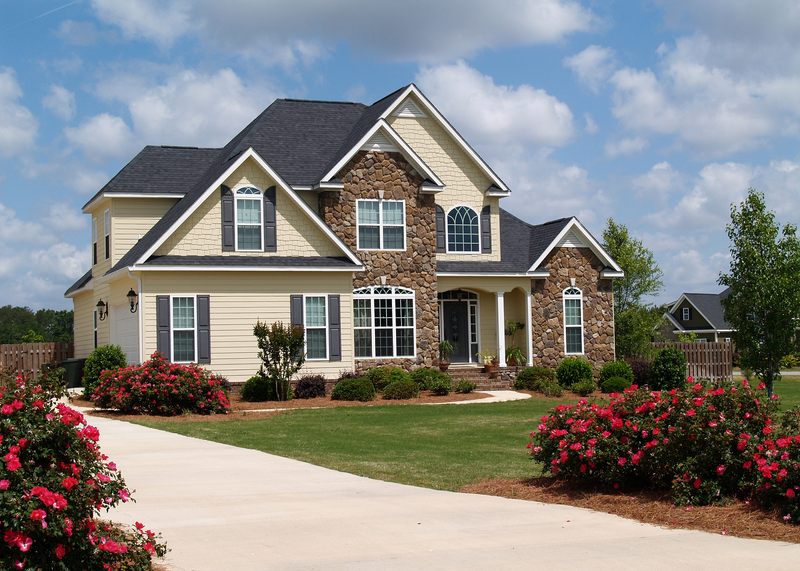 Call our team today for a quote, and see why so many have already trusted the great people at Action Windows and Siding for their siding projects in the CT area.